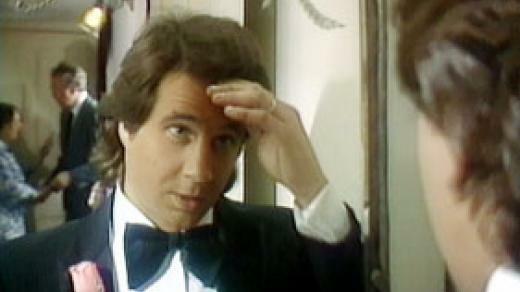 Multi-platinum rock artist Greg Kihn, whose Greg Kihn Band probably holds the record for the most self-referencing album titles ever, will always remember their big 80s hit “Jeopardy,” even if he can’t talk about the after-hours partying that happened in the church where the video was shot. Greg, whose multilevel content contributions to society now range from music to novels to on-air DJ stints, told us more from his home in San Francisco. “You know I’ve got to tell you,” Kihn said, recalling the series of music videos he did, “I don’t think we could have done it without our director Joe Dea because of his vision to string all the videos together in a narrative. They made sense if you watch all four. And you know, at a time we thought, this is ludicrous, nobody’s going to care about this. But here it is, all these years later, and yeah, it’s a cause for celebration. 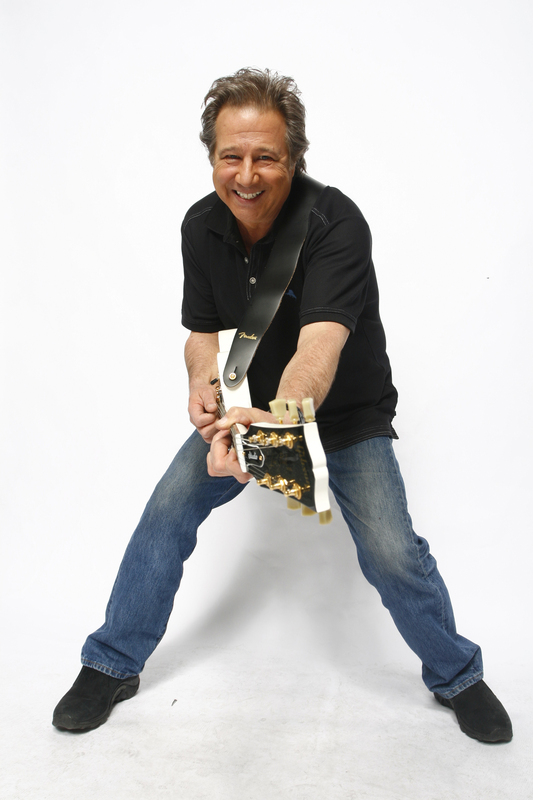 We really had a lot of fun making those videos and it was a real turning point in the career of the Greg Kihn Band. Kihn also says the performance video format was starting to stagnate by the time they shot the “Jeopardy” video in 1984. “You had to remember that back in those days, most videos were performance videos. You know, they’d have some chicks in lingerie dancing over here and on stage over there. There wasn’t really much of a narrative. But [Berzerkley Records producer/owner] Matthew King Kaufman came along and he said, ‘Look, I want to make several videos, with each video standing alone like a little short little movie, and then they can all be strong together in the end.’ But, I want you to look in your Rockstar’s Guidebook and look up there on page 13, referring to what happens if your current wife is in the video! I think that’s the chapter right there because that means you’re not long for this world. But you know, once they worked their hooks into the video, you can’t get rid of them. In truth, she was good. She did a good job. She was a good actor. She was good looking but that was the last thing I needed. Kihn said the multivideo plan was Kaufman’s, but Joe Dea tapped into Kihn’s horror fandom for the”Jeopardy” video. Kihn said the shoot was down and dirty, with a small budget and not much time to shoot. The theme may have been horror, but some of the scenes just came across as bizarre, like the body morphing, according to Kihn. The actual wedding scene was a stretch for Kihn, because he actually had to do some acting. For the shot where the zombie attack pushes Kihn & bride through the church doors, the film stock switches to super 8mm for a more home-movie feel, affecting a transition that makes the viewer think the zombies could have been a dream. Kihn said that scene also had an unexpected result. “For years afterwards everybody assumed that the super 8 footage was my real wedding,” Kihn said. Kihn said the video for “Reunited,” a sort-of sequel to “Jeopardy,” was the most fun he had shooting a video. And then, the ultimate compliment arrives: Weird Al wants to parody “Jeopardy”. Kihn said their videos were creative, but it was also a right-place right-time situation. Check out Greg Kihn all over the internet, and pick up his new book Painted Black.